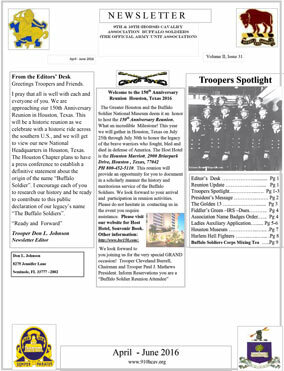 Welcome to the newly updated and designed Buffalo Soldiers Online Museum website. 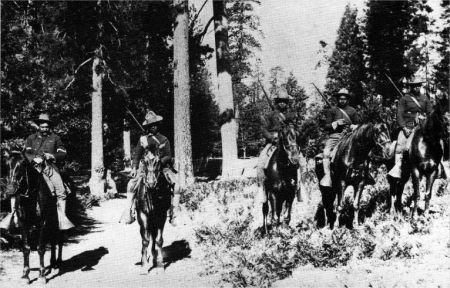 We encourage you to visit us often as we'll be adding more information about our Los Angeles Chapter, Buffalo Soldiers history and Teacher Resources. Please select any or all of these categories that are applicable to your needs. How do you end a cycle of racism? 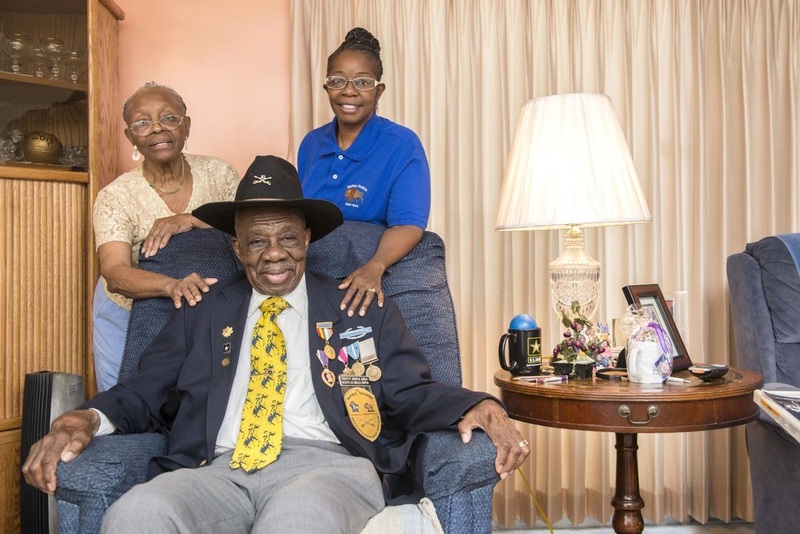 Read what Major Aaron says here. The Teacher Resources page is designed to assist you in your endeavor as an educator and mentor to your students. tion of the armed forces. Community Service Hours are available both online and offline. Complete the online application or call 800-670-9049 for more details.